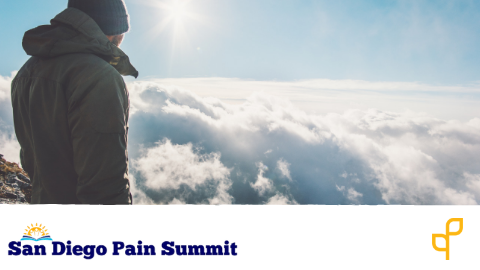 This is course with a series of videos highlighting the panel discussion at the San Diego Pain Summit about making progress in the face of uncertain pain. Eric is a physical therapist in Denver, Colorado. He has seven years’ experience in orthopedics and strives to integrate his traditional training as a physical therapist with the latest science in psychology, pain, and neuroscience—among a few other subjects. 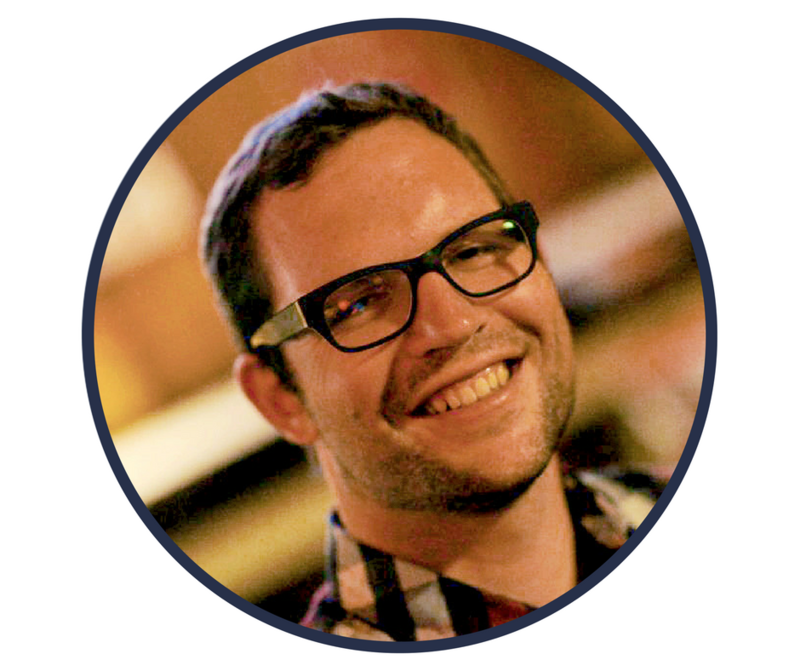 Eric is interested in pushing the field of physical therapy forward beyond diagnosis and intervention by asking: “What can we be as physical therapists?” which inevitably is followed by a cascade of questions that he hopes to probe within this blog.